Very loosely speaking, context-awareness involves considering, representing, and exploiting information and knowledge that does not characterize the focal element(s) of interest but the surrounding environment or current situation. For example, the state of a target is very likely to have some form of dependence on the environment surrounding the target, on the relationships and interactions with nearby entities, time of the day, weather conditions , etc. The understanding and principled exploitation of context in fusion systems is still very limited. Domain knowledge is generally acquired ad hoc from an expert and applied to stove-piped solutions that can hardly scale or adapt to new conditions. However, proper exploitation of contextual knowledge could significantly improve adaptability and system performance. The goal of this research fellowship is to explore ways of including and exploiting contextual knowledge at different fusion levels for situation understanding applications (e.g. 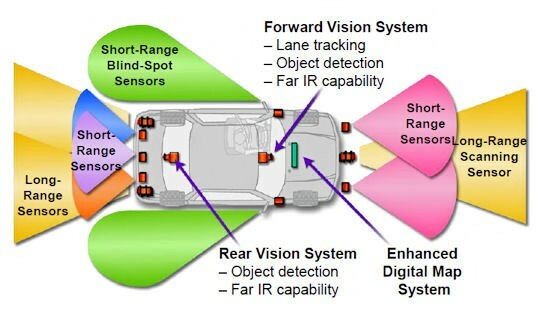 surveillance, autonomous vehicle navigation) within international projects and important industry collaborations (e.g. car makers). Master degree in computer science or similar. Ph.D. degree will be a plus. Knowledge of probability, pattern recognition. Knowledge of latest Machine Learning techniques will be a plus. MATLAB programming skills, C++ will be an advantage.